Tar soaps have been used since the medieval times due to their health benefits. Traditionally wood tar is obtained by dry distillation of wood bark (mainly birch, pine, and beech) with heating. Birch tar is most commonly used and it is a fairly potent antiseptic for topical use. It is used in antiseptic creams commonly known as Wisniewski ointment. Tar soap is an effective and affordable natural remedy. In appearance, it resembles a common soap, but its composition is different. 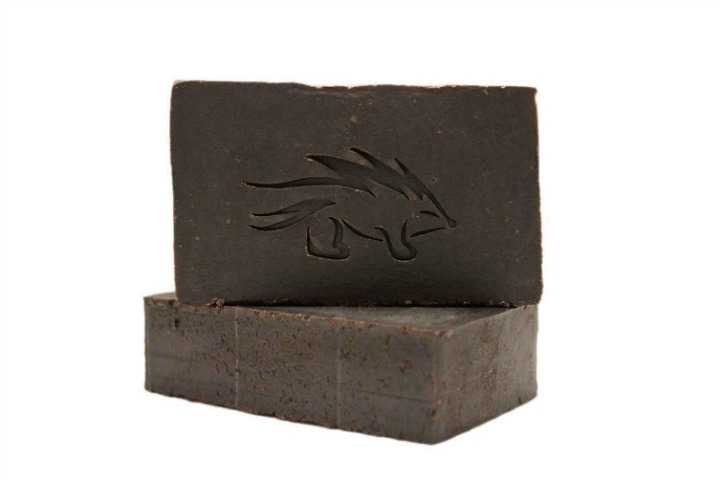 Tar soap helps with acne and is ideal for the recovery of troubled skin. Tar soap is not said to have a good odor hence it is always mixed with some aromatic essential oils or aromatic compounds. Tar soap is also said to last longer and does not contain any chemical components. 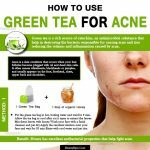 It is available commercially as a soap bar and as a body wash.
How to Use Tar Soap for Acne? 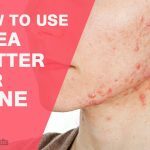 How to Make Tar Soap for Acne? Tar soap is used for the treatment of various skin diseases and injuries, as well as the means to care for problematic and prone to various rashes on skin and body successfully. Anti-inflammatory and antiseptic- Tar soap has a powerful bactericidal and anti-parasitic activity. Helps in the regeneration of damaged tissues, dissolves scars and stagnant spots. Normalizes the metabolism of tissues, as well as blood circulation. Regulates the activity of sweat and sebaceous glands of the skin. Birch tar promotes speedy healing of various skin lesions, wounds and scratches. Tar soap is also used in treating skin diseases (including eczema, ringworm, and pyoderma), bedsores, burns, and frostbite, to disinfect wounds and cracks on the heels. Helps in restoring hydration to the skin cells and has a moisturizing effect. This product is able to help with normal to oily skin with minor eruptions, as well as acne where gels for washing oily skin and multiple wiping are powerless. Tar soap can be used even in the case of the sensitive epidermis. This product dries the skin after application and may cause some discomfort and tightness. To wash tar soap need a bit of foam and use it as an ordinary soap, washing the skin with warm water. 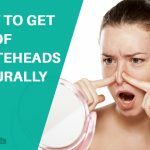 Please note that if you have dehydrated skin tar soap may exacerbate its problems, provoking the appearance of flaking, irritation, and inflammation – and therefore new acne. In this case, it is recommended to use it to wash your face no more than once a day. If tar soap dries the skin after use then restore the level of humidity by using alcohol-free skin lotion and applying moisturizer. For oily skin, washing once or twice a day will help to normalize the sebaceous glands. Tangible results can be achieved within a few days of using tar soap for acne. 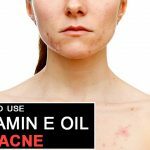 As a rule, after the application of tar soap for acne, you will notice a significant improvement in the problem skin – minimized the amount of inflammation, pustules, and lesions disappear gradually heal wounds and evens the complexion. Tar soap is an affordable tool that can be easily obtained at a low price. Despite this, some people may want to prepare a product with tar. This home based recipe will help have an organic, gentler form of tar that makes it easy to use. Soap with a minimum of additives and flavor (best fit the usual baby soap). Birch tar (easily available at pharmacies). Put a pot of water put a container of grated soap in it. Heated in a water bath, stirring occasionally, until the soap begins to melt. Add a small amount of water and add a half tablespoon of birch tar, mix thoroughly. Remove the container of tar soap from heat. When the mass has cooled to about 40 ° C, pour it into molds, cover them on top of the paper and leave in a cool place until cool. If you are worried about the too sharp smell of tar soap, set the molds for a while in an open area. Take the birch tar or tar soap and a baby soap that contains no additives. Grate on a coarse grater. Warm the soap in a water bath and then add the tar (2 tablespoons at a bar of soap) and 2 tablespoons natural wine. Stir the resulting mixture until smooth and leave to cool. A small amount of ointment should be applied directly on the inflammatory foci, using one or two times a day. 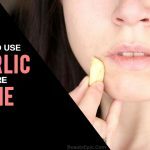 Dermatologists recommend after using tar soap for two weeks to take a break for a month if you want to get rid of a small amount of acne. If you have problem skin with abundant acne then the regular use of tar soap is recommended.